Thailand is a life-changing place to visit rich in culture and with something for everyone. We are often asked by our guests, what are the best golf courses in Thailand? The Club is a home away from home. a place, unlike any other Ayodhya Links, is a place of privacy where you can have lots of fun. 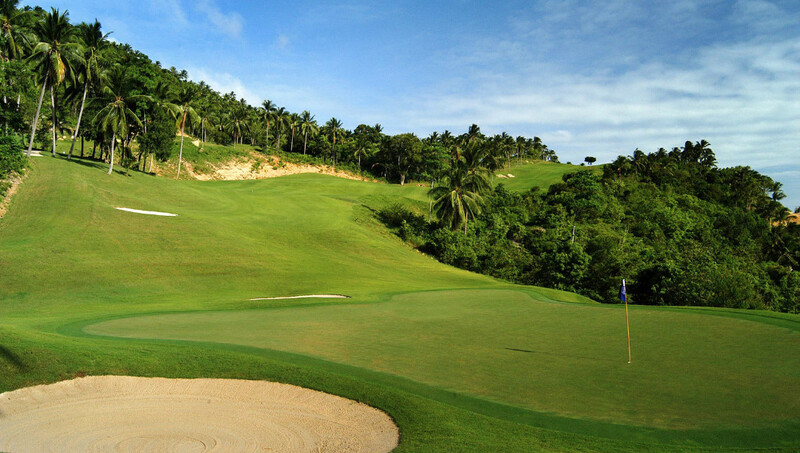 The Navatanee golf course is an exclusive course. It was built in 1973 specifically to host the 23rd World Cup of golf in 1975 but it is also a great place to have fun. Bangkok Golf Club is an exclusive club with excellent facilities. A very, very demanding Thai golf course with lots of nature.